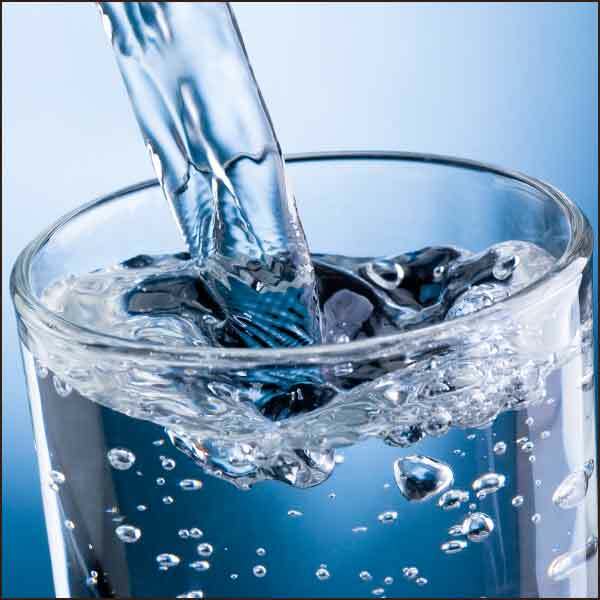 Fresh, clean, safe drinking water is often taken for granted. This has become very evident with the lack of “safe” drinking water in Houston, Florida Mexico and the Caribbean in the wake of recent hurricanes and earthquakes. Water is not something that IH’s typically concern themselves with but in the past year or so it has become a bigger and bigger issue in my work at the university and possibly in yours also. I really feel that water safety and health issues will continue to increase as our professional duties expand and grow. Please join us on October 26th as we explore what needs to be done to assure the water we drink, cool with, bath in and use in our homes, schools and workplaces is free of contaminants that can make us sick. ​​Janet Stout, Ph.D. president and director of Special Pathogens Laboratory in Pittsburgh will speak on the IH issues of Legionella bacteria and other waterborne hazards affecting homes, hospitals, commercial and industrial buildings. Sources of exposure to be discussed will include water fountains, cooling towers, ice machined, decorative fountains, showers, hot tubs, swamp coolers and other water aerosol sources having the proper temperature and mineral composition. Water treatment methods, pending Legionella legislation and monitoring methods will be discussed as will the risk of water aspiration vs inhalation. Keith Rickabaugh is a Certified Industrial Hygienist from the RJ Lee Group in Monroeville will to speak on the hazards of lead and other metal contaminants in drinking water and the most susceptible populations. . His talk will focus sources of the lead in the water including lead service lines, lead solder joints, electrolysis interactions between copper, steel and lead lines, brass fixtures, and galvanizing coatings. His talk will also discuss sampling and analysis the relative hazards to children from drinking water verses lead paint and soil contamination. ​Our third speaker will be Dr. Stanley States retired Director of Water Quality from the Pittsburgh Water and Sewer Authority who will discuss drinking water contaminant control systems for heavy metals as well as various microorganisms from the municipal treatment plant to the potable water outlets. Stanley will discuss the chemical or physical treatments and water filtration, (at the plant or facility) along with what has worked and what has not (Flint, Pittsburgh, NYC) . Also of interest will be discussion on likely sources in plants, homes and offices, plumbing problems that includes the transition from public lines to private lines, protective coatings, dead legs, storage tanks, pipe materials (copper vs PEX vs galvanized, brass, etc.). 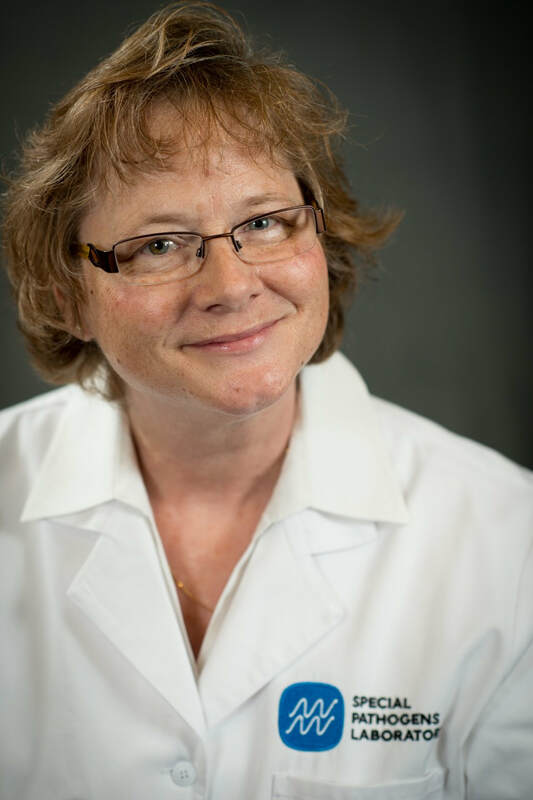 JANET E. STOUT, PhD is president and director of Special Pathogens Laboratory, and research associate professor at the University of Pittsburgh Swanson School of Engineering in the Department of Civil and Environmental Engineering. An infectious disease microbiologist, Dr. Stout is recognized worldwide for seminal discoveries and and pioneering research in Legionella. Her expertise includes prevention and control strategies for Legionnaires’ disease in building water systems. Dr. Stout’s more than 30 years of research is published in peer-reviewed medical and scientific journals. She has also authored textbook chapters on Legionella and Legionnaires’ disease, including the Legionella chapter in the APIC Text. An advocate for prevention, Dr. Stout assisted in developing the first Legionella prevention guideline (1993) in the United States, which continues to serve as a model for national and global health agencies and organizations. Additionally, she serves on the ASHRAE Legionella standard committee for Legionella Guideline 12 and the SPC 188 committee for ANSI / ASHRAE Standard 188-2015 Legionellosis: Risk Management for Building Water Systems, the first U. S. standard passed in June 2015; and is a board member for the Cooling Technology Institute. KEITH RICKABAUGH, CIH is the Technical Director at RJ Lee Group (Monroeville, PA) and has over 20 years of experience providing technical consulting and project management services in the industrial hygiene field. At RJ Lee Group, he uses applied sciences and modern instrumental analyses techniques to support commercial, industrial, and government clientele. He has a broad range of experience in occupational exposure recognition, evaluation, measurement and control. He is an instructor for ABIH-approved professional development courses on industrial hygiene sampling and analysis methods and nanotechnology health and safety and has served on expert panels for nanotechnology health and safety. Keith is an active participant in both the AIHA Nanotechnology Working Group (NTWG) and the AIHA Sampling Laboratory and Analysis Committee (SLAC). He has a BS in Materials Science and Engineering from Penn State University (1991) and an MBA from Robert Morris University (2000). STANLEY STATES, Ph.D. is a full-time Instructor with the Texas A&M University, Engineering Extension Service. In this capacity he teaches drinking water and wastewater courses to utility personnel across the US. Prior to assuming this position, four years ago, States was a full time employee of the Pittsburgh Water and Sewer Authority for 36 years. In this capacity he served as Director of Water Quality and Production. Stanley is currently acting as a Consultant to the Pittsburgh Water and Sewer Authority. Stanley has an MS degree in Chemistry and a PhD in Biology. Location: Keystone Mountain Lakes Regional Council of Carpenters, 650 Ridge Road, Pittsburgh, PA 15205 (off of Parkway West). Click here for Directions. Register online before Monday, Oct. 23.